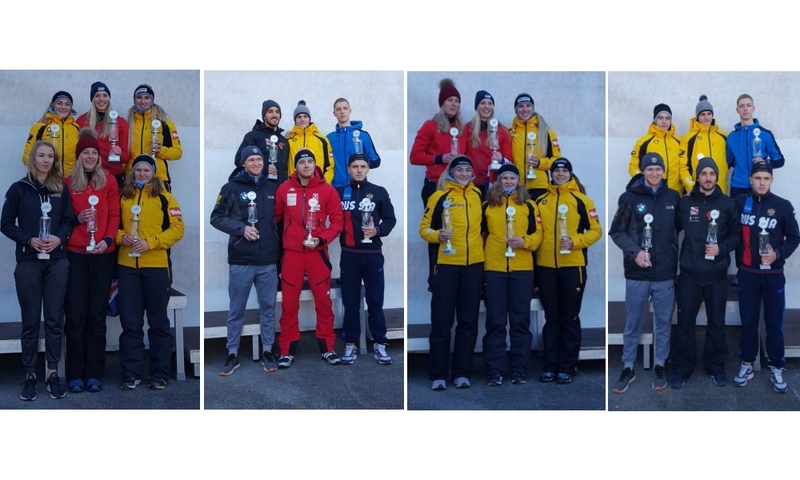 Innsbruck (RWH) Janine Flock (AUT) and Britons Craig Thompson and Marcus Wyatt are the first winners in the IBSF Intercontinental Cup 2018/2019. 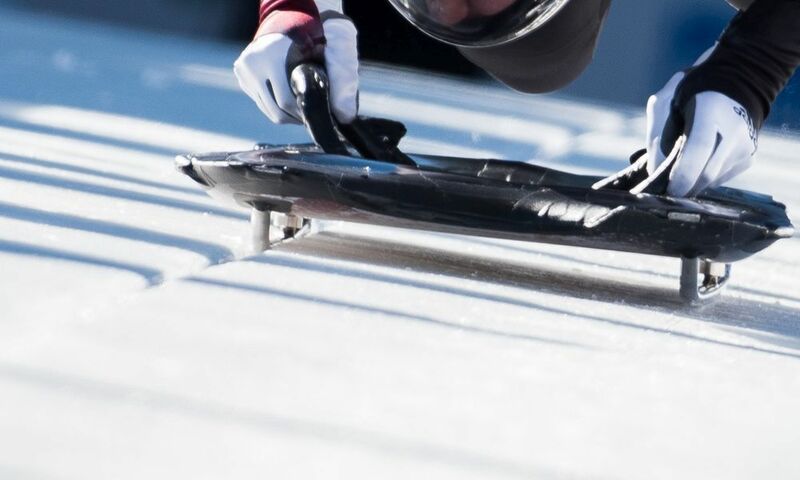 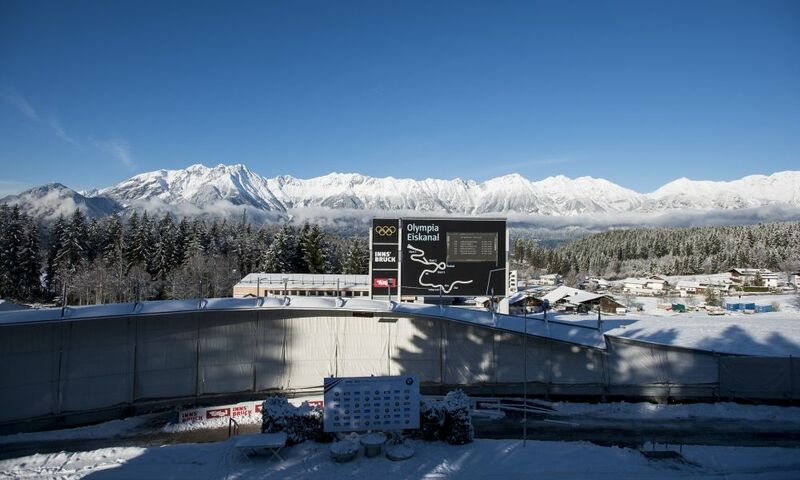 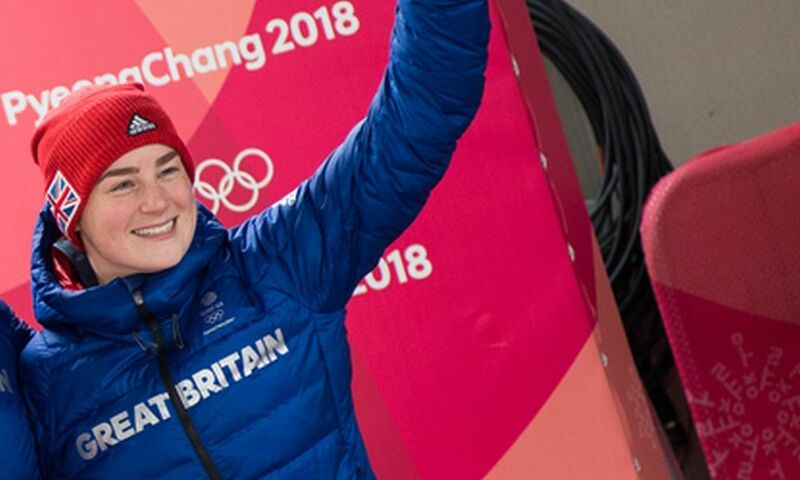 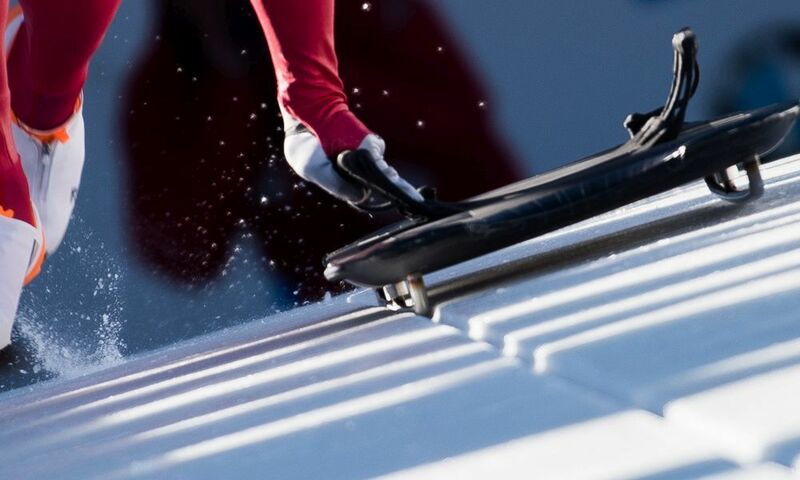 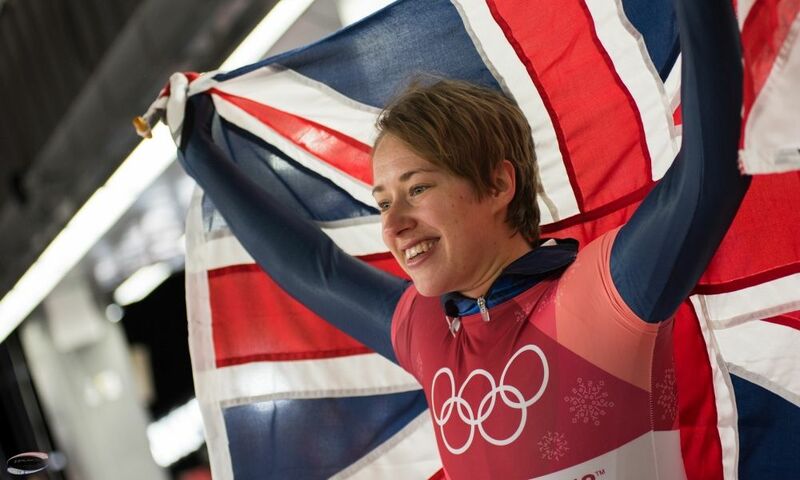 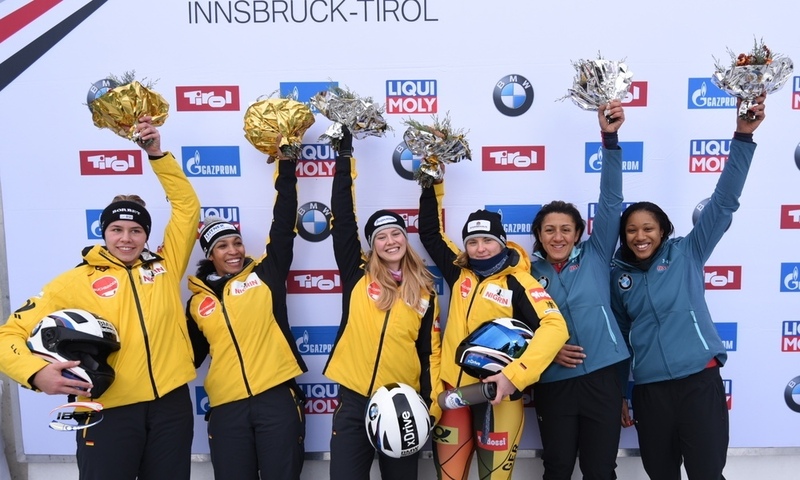 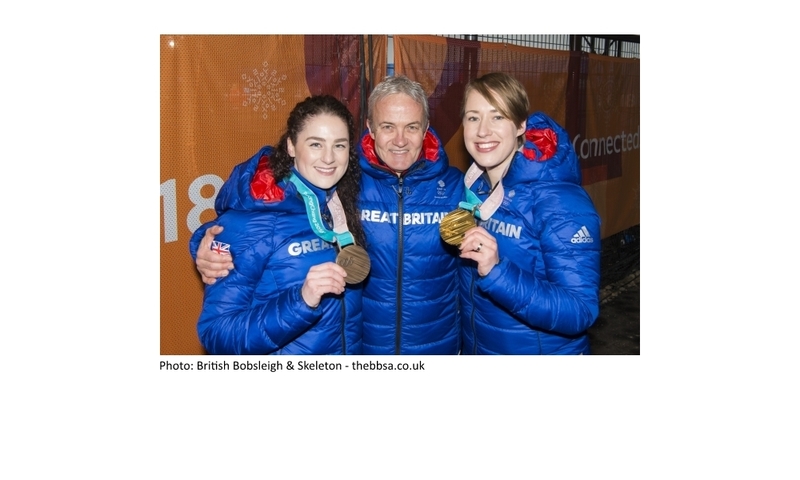 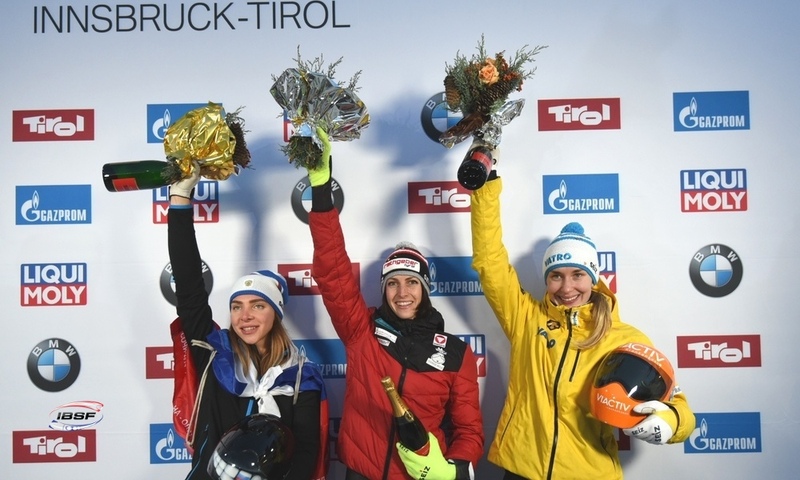 At the Olympic ice track in Innsbruck the, local hero and 2016 World Champion Janine Flock won both races in Women’s Skeleton ahead of Olympic bronze medallist Laura Deas (GBR). 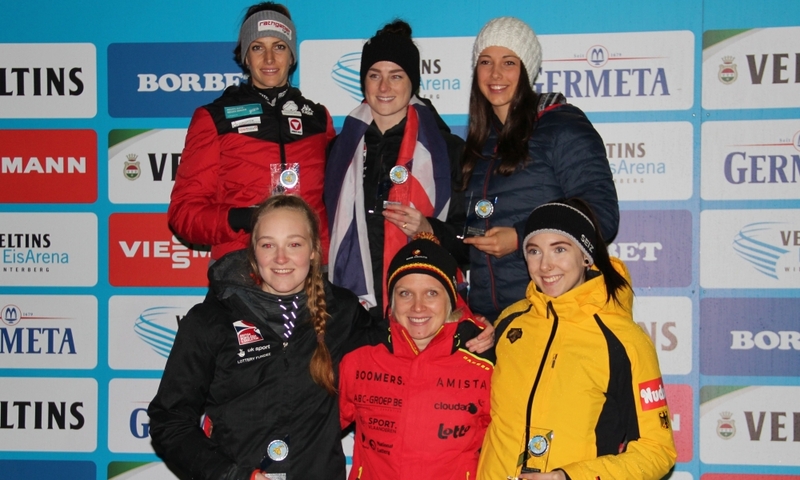 Third places went to Sophia Griebel from Germany and Megan Henry from the USA, respectivety. 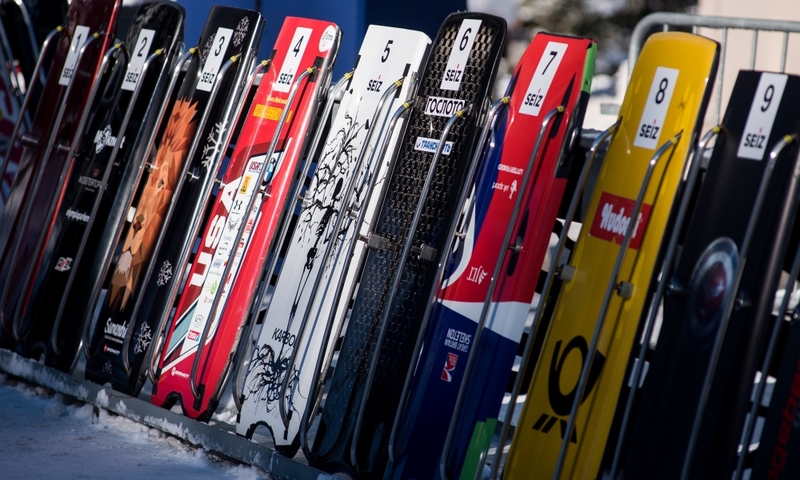 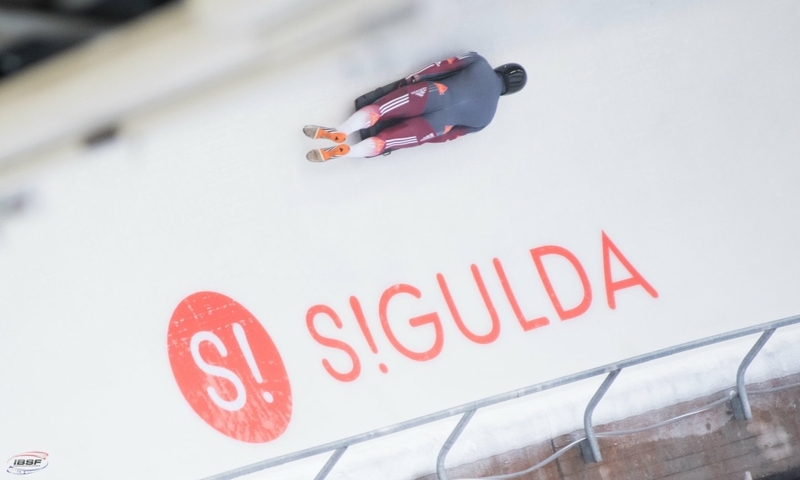 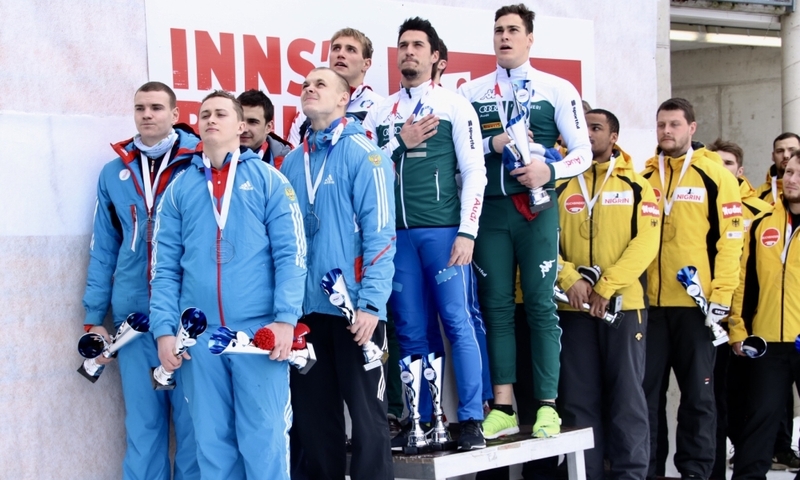 In men's skeleton, both victories went to Great Britain. 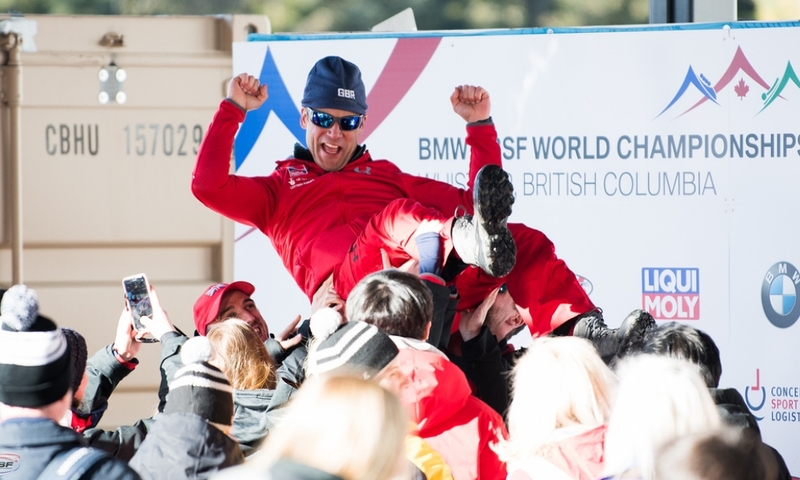 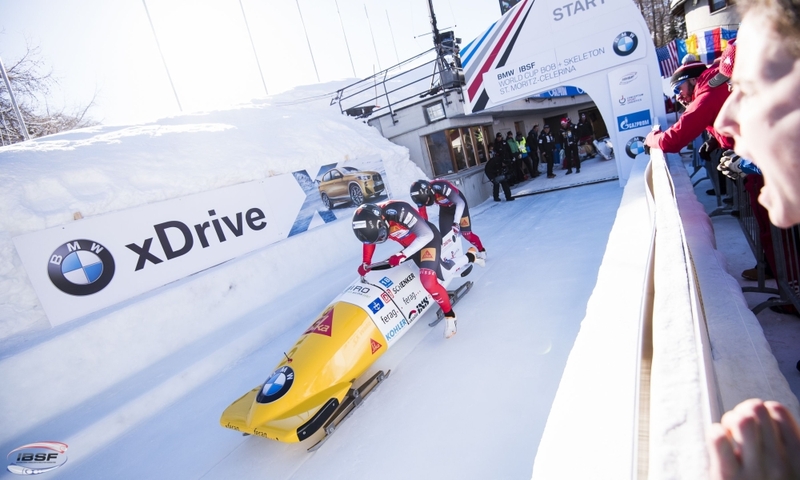 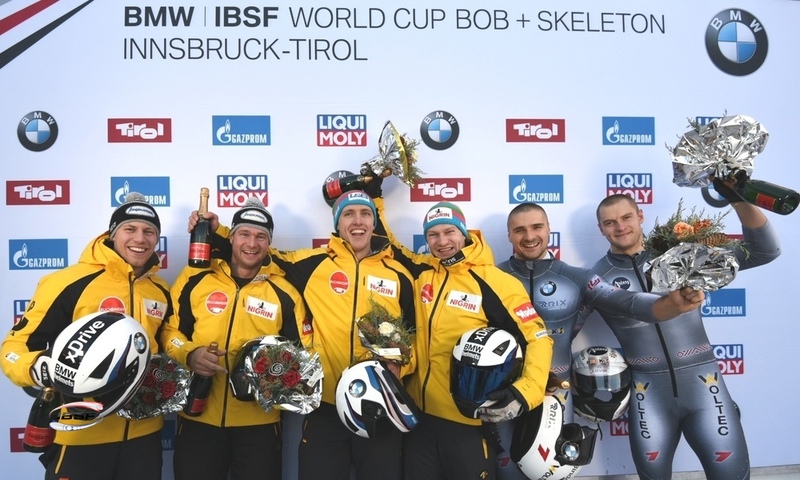 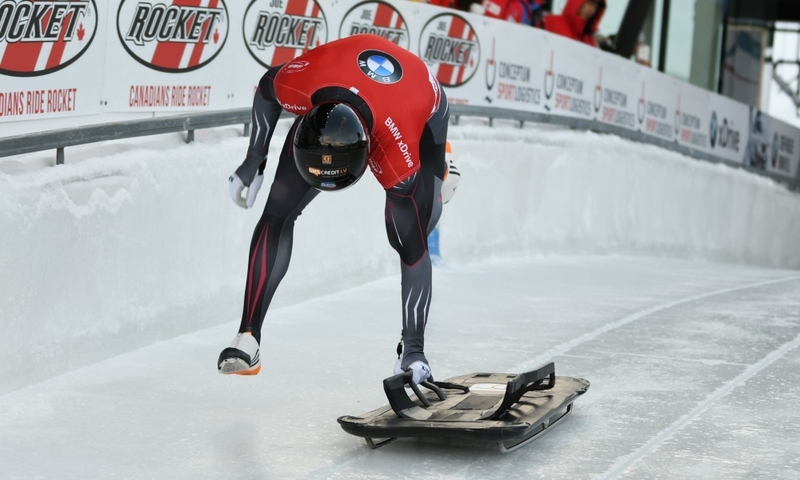 At first, Craig Thompson won ahead of teammate Marcus Wyatt, German Kilian von Schleinitz and Korean Seunggi Jung tied for third. 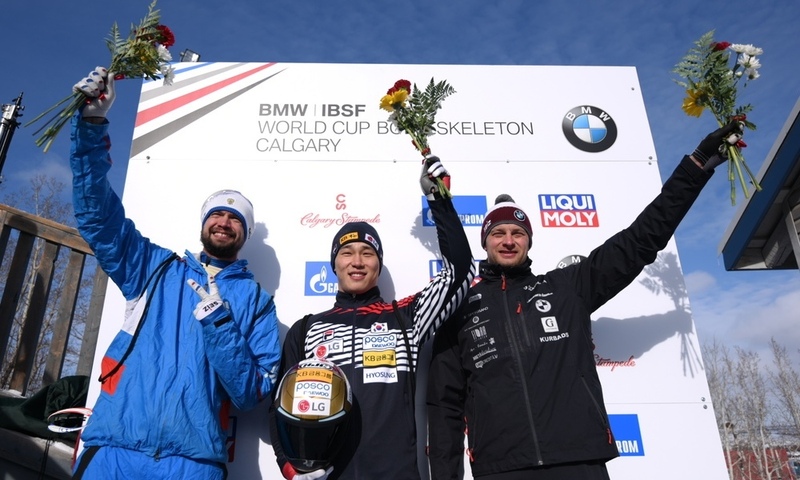 In the second race Marcus Wyatt won ahead of Seunggi Jung and local hero Samuel Maier from Austria.